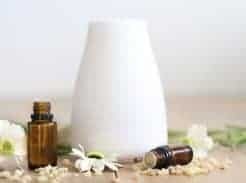 DIFFUSE ESSENTIAL OILS IN YOUR HOME TO GET THOSE WONDERFUL FALL SMELLS WITHOUT BURING TOXIC CANDLES. 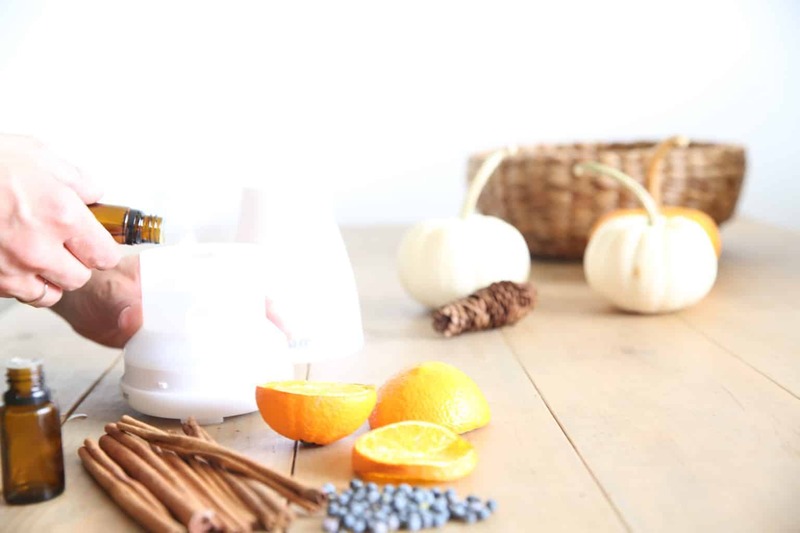 THE BEST NOVEMBER DIFFUSER BLENDS FOR FALL AND THANKSGIVING DAY. Pumpkin pie, fall leaves, Thanksgiving dinner are some of my favorite things about November. It is such an exciting time of year, as we have officially entered the wonderful Holiday Season. 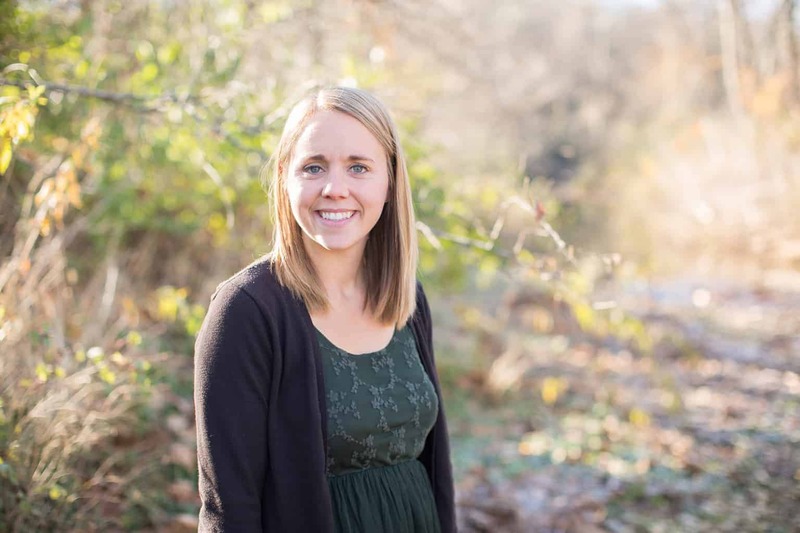 Holiday season can be joyful, yet stressful. I love all the extra family gatherings and delicious food, but their is so much preparing to do. It is time to get those Christmas lists out and pies in the oven. Let’s talk about the best essential oils to diffuse during the wonderful month of November! This essential oil is extracted from the bark of a tropical tree. It has a distinct fragrant, very flavorful, and filled with many beneficial compounds. It is a powerful immune booster and cleansing for the air. Learn more about cinnamon HERE. This essential oil is a perfect addition to any fall diffuser blend because it can boost the immune system and has a spicy, fall aroma. 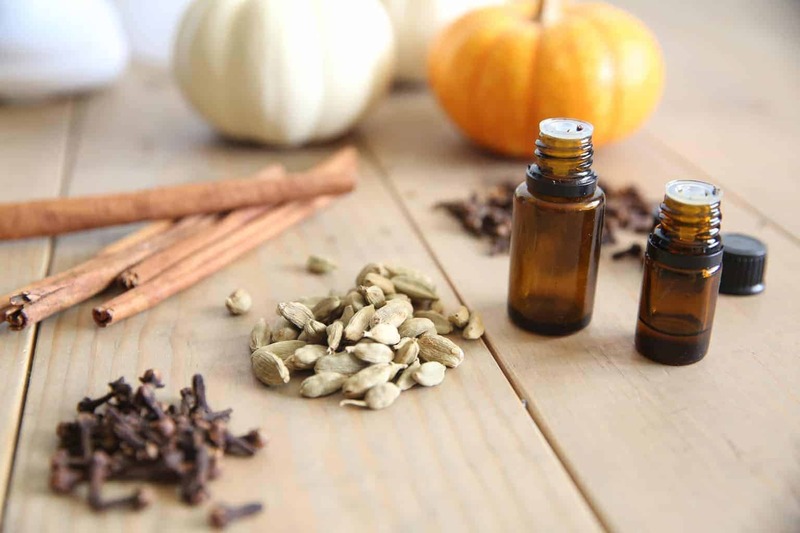 Clove will make your house smell like you have been doing some fall baking. I talk more about clove and it’s benefits HERE. Known for its ability to ease the digestive system, support healthy respiratory function, and calm the nervous system this is a great essential oil to diffuse during the busy holiday season. When diffused it can help ease feelings of nauseousness, boost the immune system, and add a wonderful fall aroma to the air. Cassia has many purifying and cleansing properties, with a touch of sweet, yet spicy aroma. This one makes it into most of my diffuser blends during the fall. Similar to cinnamon, cassia can naturally boost the immune system to ward off environmental threats. The sweet citrus smell of orange pairs nicely with one of the spicier oils on this list. Wild orange is very uplifting, energizing, and can promote a positive mood. 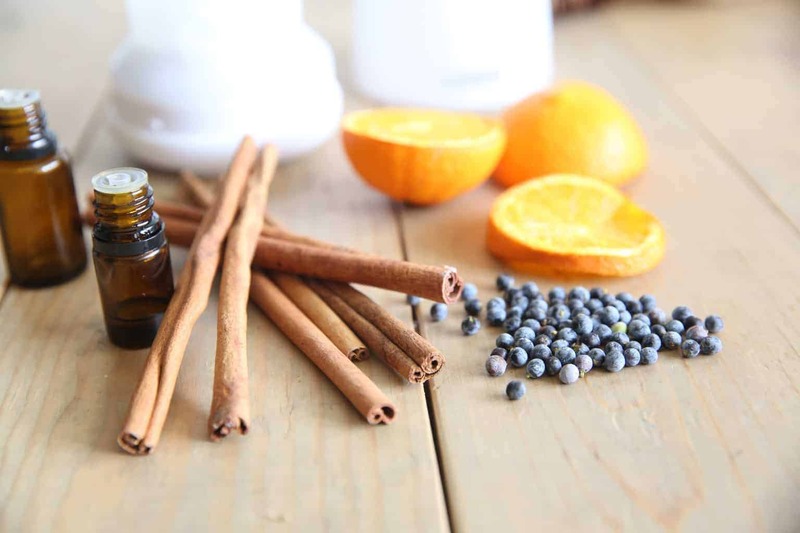 When diffused wild orange is cleansing the air and boosting the immune system. Similar to the wild orange, juniper berry has a sweet citrus smell. When used aromatically it is very calming and works well to fight against any respiratory issues. Distilled from the coriander seed, this essential oil has a very pleasant aroma, fresh and spicy. Coriander is very supportive for the digestive system and can help with congestion. Above all ginger is known for it’s benefits it has on the digestive system, but it also has the ability to boost the immune system, calm the nervous system, and support the respiratory system. One of my all time favorite essential oils, sandalwood adds a wonderful, long lasting, scent to any fall diffuser blend. It has a woodsy smell, as it comes from wood, but it’s not overpowering at all. It is a very calming essential oil. Lastly, Douglas fir makes it on the November diffuser blends list. This one has a hint of Christmas so be ready to hear a whole bunch more about this blend next month. Douglas fir freshens the air, uplifts the mood, and can help with focus and concentration. Essential oils can support a healthy immune system, clear the sinuses, boost the mood, and freshen the air. I love having a good smelling house but I ditched the candles years back after a little research. Most candles are filled with toxins and they fill the air in your home with chemicals; as the candle burns you are breathing in these toxins. 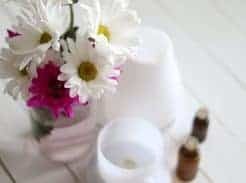 In fact, scented candles are a huge source of indoor air pollution and studies have shown that they put off chemicals that are considered just as dangerous as second-hand smoke. A few years back I replaced all the candles in my home with essential oil diffusers. Not only does my house smell nice, the toxic candles out, and my family is reaping the benefits of the essential oils. Paraffin wax– This type of wax contains benzene and toluene, and are highly toxic. The chemicals are released into the air when burned (both are known carcinogens). Heavy metals in the wicks– More than 25% of candle wicks contain heavy metals, such as lead. When burned the heavy metals are polluting the air and inhaled into our lungs. Artificial Fragrances and Dyes– Known to cause allergic reactions, contain hormone disturbers, carcinogens, and linked to damage sperm. Some dyes like, red40, are banned in other countries. 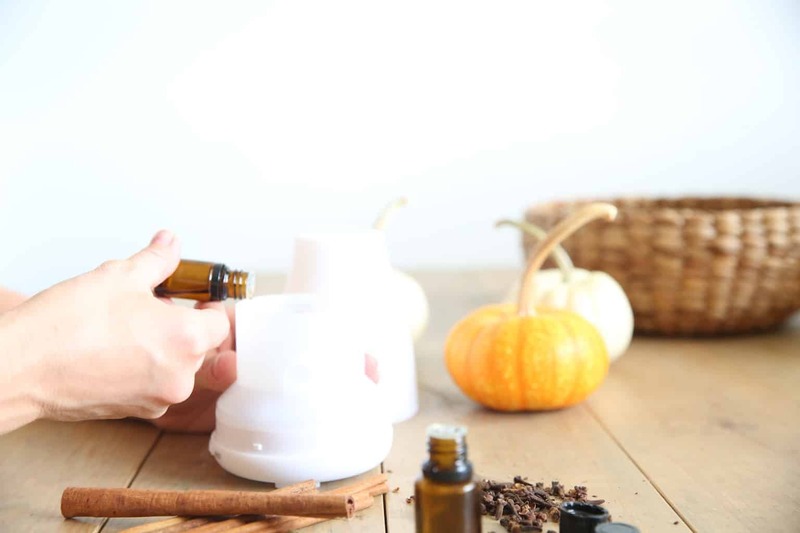 Which essential oils are your favorite to diffuse during the fall? Share your favorite blends with me in the comments below! what type of diffuser do you recommend using?